The NHLPA will have no further comment until this matter has been resolved by an Arbitrator. 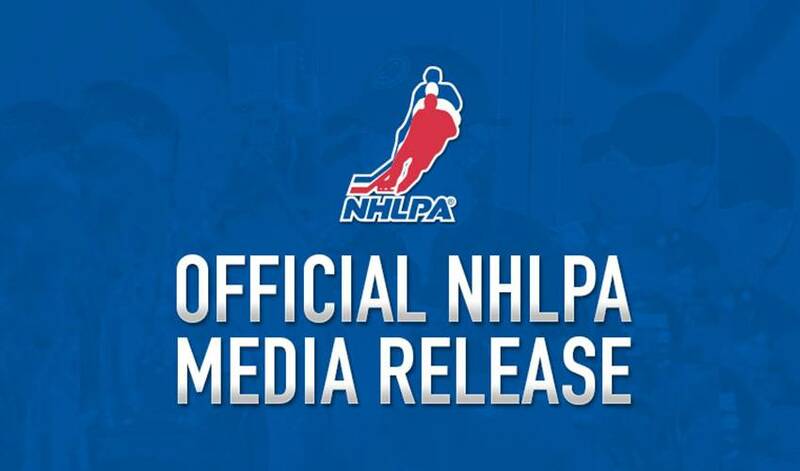 The NHLPA has released the following statement today regarding the rejection of Ilya Kovalchuk's contract with the New Jersey Devils. Thirty-one players have elected Salary Arbitrati, click to read who they are.